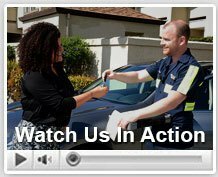 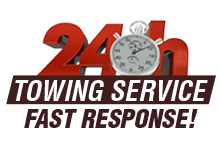 Reliability and customer satisfaction is important at Green Towing San Diego. 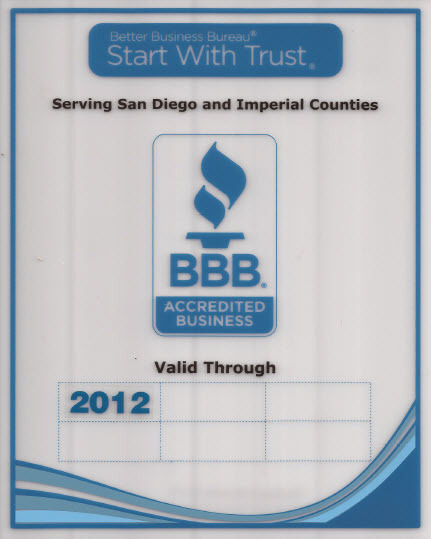 We are listed with the BBB (Better Business Bureau) as a testament to our dedication and quality work. 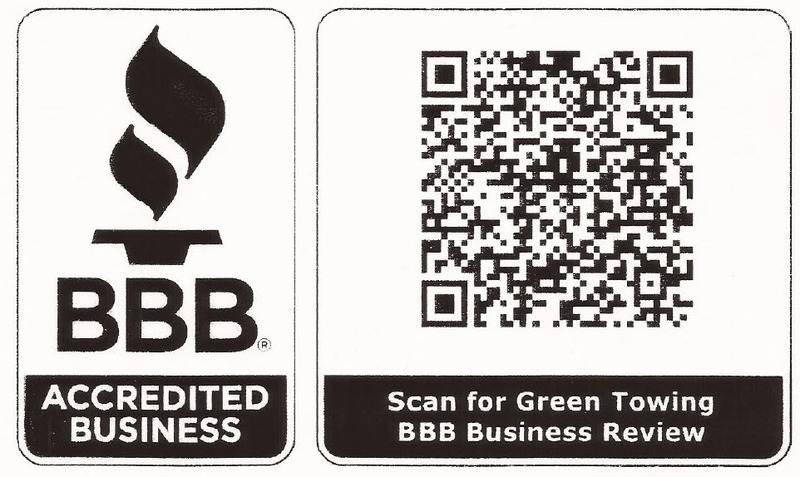 Check our BBB Barcode at the bottom, scan, and check out more details.